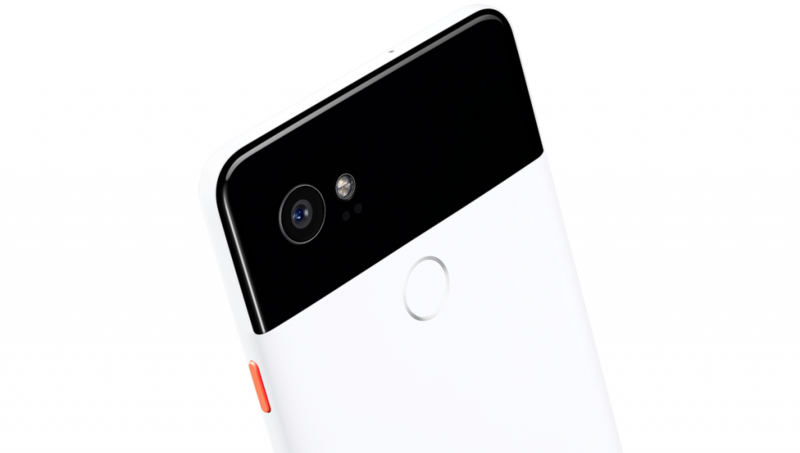 Google held an event on October 4th, in which they announced the new Pixel 2 and Pixel 2 XL alongside a bunch of new devices. The Pixel has a 5-inch 1080p OLED display, while the Pixel XL 2 has a larger 6-inch QHD OLED display; with the XL boosting an 18:9 display ratio, following the same ‘tall display’ trend we’ve seen from LG, Samsung, and Apple. No more headphone jack on both the Pixel 2 and X. A 12MP sensor with a ton of AI (Artificial Intelligence) and machine learning features to improve the photo, reduce blur, and better low light conditions. It also has a Portrait Mode that adds bokeh to the background to make the foreground pop. OIS and EIS are available on the Pixel 2 for smoother video. They’re calling it Fused Video Stabilization. They also include a feature called Motion Photo. It takes video up to 3 seconds before the shot and then tries to make it look even more excellent. You can now squeeze the device to bring up the Google Assistant, an always-on display has been added with an Always Listening feature that brings up the title of the songs around you in the background and displays it on the lock screen and notification center. The search bar widget has been moved to the bottom by default, and of course, Android Oreo is installed out of the box. Pixelbook is the thinnest, lightest laptop Google has ever made. At just 10mm (0.39 inches) and 1kg (2.2 pounds), it’s incredibly portable. 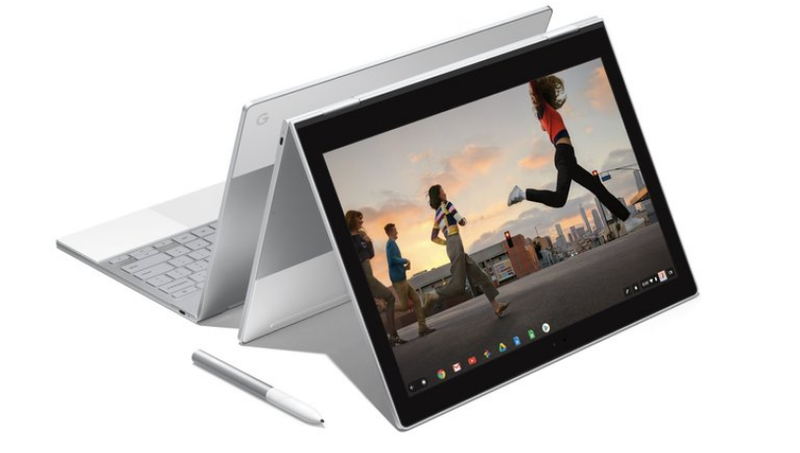 It, according to Google, is the first convertible laptop that feels as natural to use as a tablet. 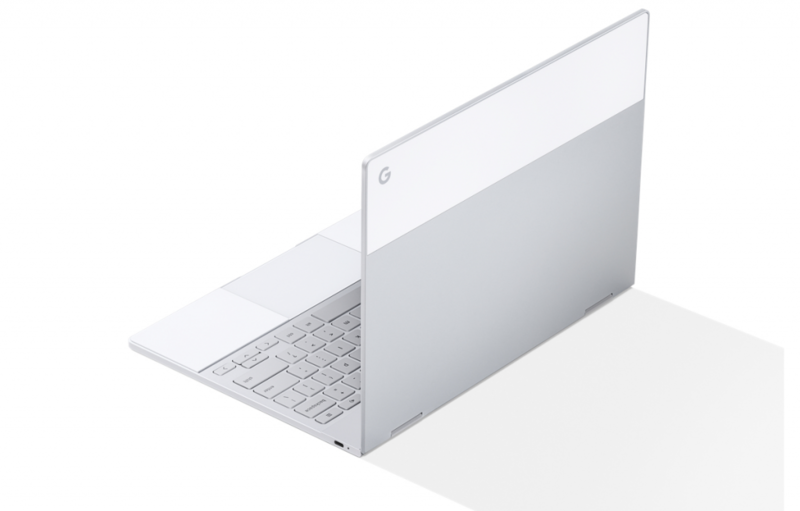 Pixelbook comes with up to 16GB of ram, and a 512GB SSD. Better still, the battery needs just 15 minutes of charge to give a full two hours of battery life. There is now the Pixelbook Pen. It’s essentially Google’s version of Samsung’s S-Pen, but for the Pixelbook. You use it to point-and-select or circle or otherwise select stuff and Google Assistant will interact with it as appropriate. Some other specs include 10ms of latency, 60-degrees of angular awareness, and 2,000 levels of pressure sensitivity. When you don’t have WiFi, Pixelbook automatically tethers to Pixel phones for internet anywhere Pixelbook starts at $999. The Pixelbook Pen is $99. You can preorder both, starting today. They’ll ship October 31. 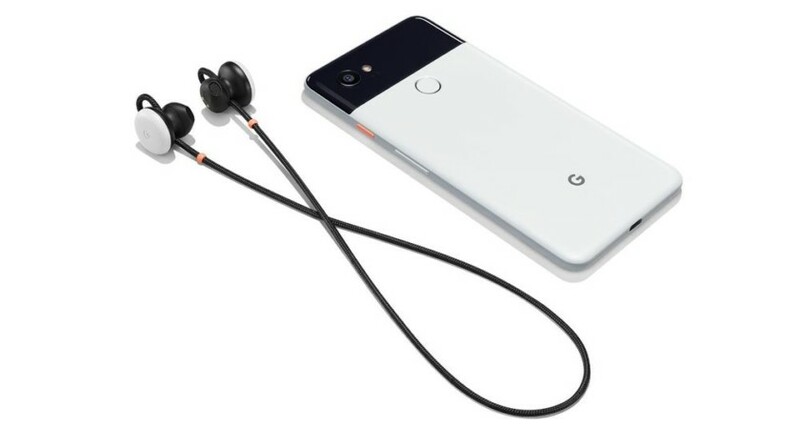 The new Google Pixel Buds are said to have clear highs, deep bass, and more! Unlike Apple’s AirPods, both earbuds are connected with a single wire that sits on your neck — no more worries about losing one if it should fall out. 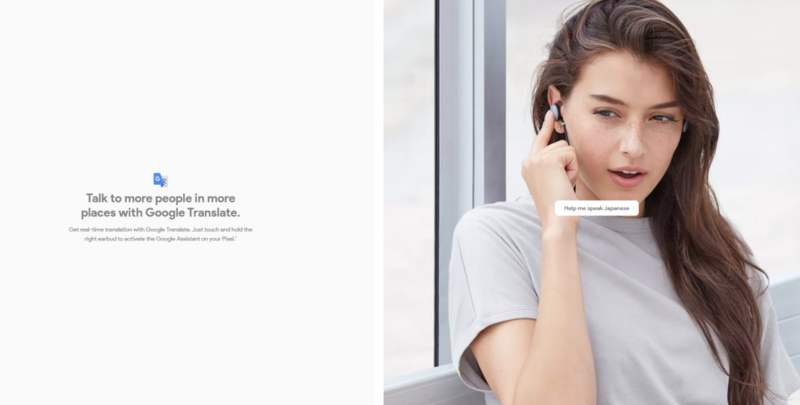 Controls are on the right earbud, and aside from typical volume and track controls, Pixel Buds offer easy access to Google Assistant as well. 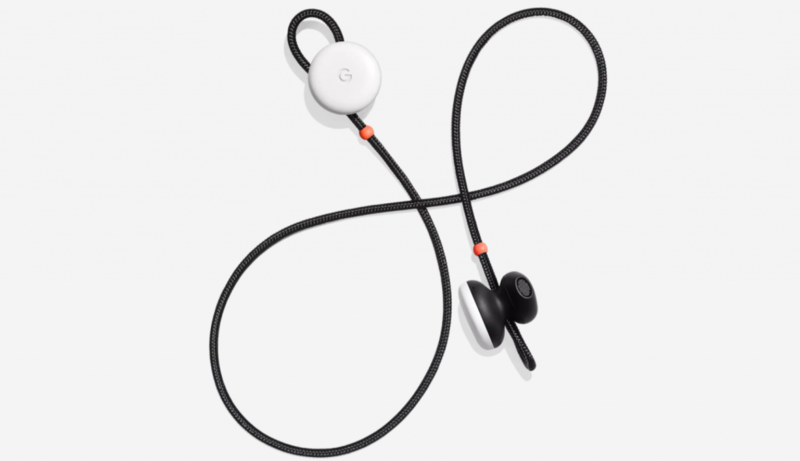 The Pixel Buds come in three colors (the same as the Pixel). They have 5 hours of play time per charge and the case holds multiple charges and priced at $159. Google Clips uses machine learning technology to automatically sense when there is something interesting happening in a scene and will start recording to make sure your best moments are saved. Google Clips can mount to a variety of objects using it’s built-in hardware, so you’ll be able to get footage of things you normally wouldn’t have access to. Put it in a crib, a jacket, or even a skateboard. The choice is yours. Clips can get about 3 hours of recording in before you have to charge it in again, so you shouldn’t have to worry about it dying too soon.Simply place it anywhere, and you can check back on it later to see what kind of magical moments the small piece of hardware was able to capture. Simply place it anywhere, and you can check back on it later to see what kind of magical moments the small piece of hardware was able to capture.You can get Google Clips for $249. The event certainly saw a lot of cool new devices, and that includes the new Google Home Mini and Google Home Max. Up first was the Google Mini, Google’s miniature version of Home. It features a simple design, small stature, and it can easily be placed in most rooms. The fabric was custom made by Google to let sound and lights in and out. It comes in three colors, coral, chalk, and charcoal. Essentially, light red, gray/white, and gray/black. It will retail for $49. The Max boasts auto-tuning based on the music and space you’re in (called Smart Sound). It comes with Google Assistant is built-in too, of course. It also comes with a 3.5mm headphone jack for use with your stereo or phone. The price for the Max is set at $399 with a launch sometime in December, in two colors (chalk and charcoal) in the US. It’ll launch in other countries next year. It’s also worth noting that buying it gives you a year-long subscription to YouTube Red for free. 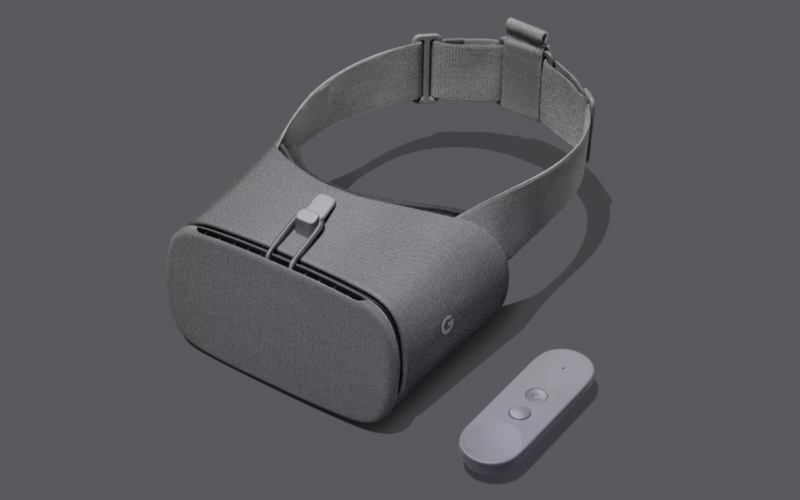 Google announced the Daydream View today. 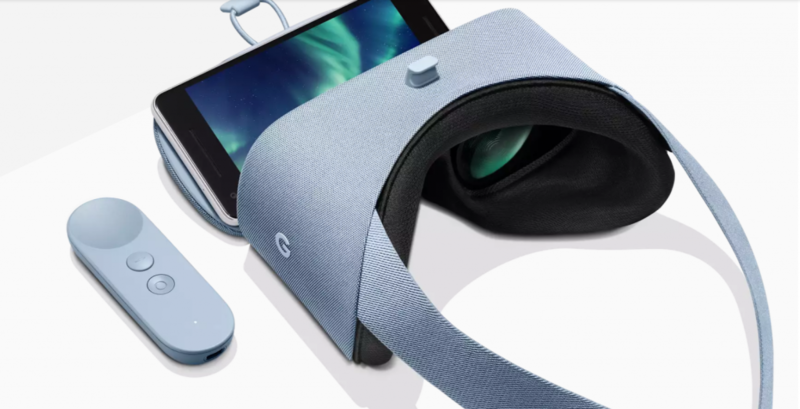 It’s coming with 250 VR titles and will include video content such as YouTube VR, and those Pixel owners get access to IMAX 3D movies for free. There’s also a cast function, so those not in the headset can see a glimpse of the action. 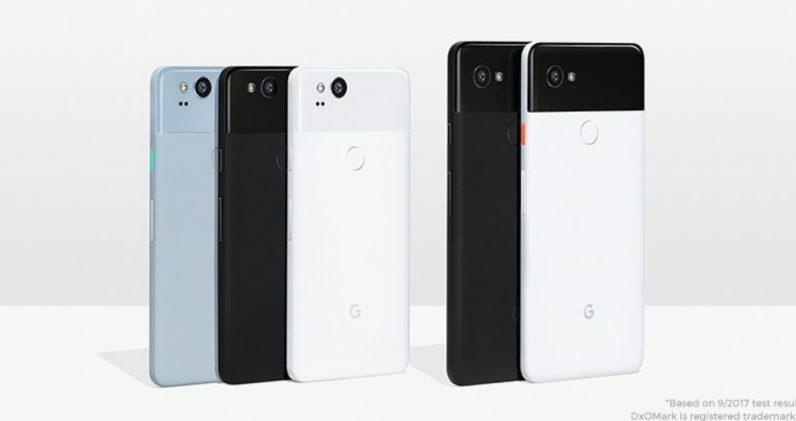 Here’s the official Video from Google: Meet Google Pixel 2! How to import ics/ical/csv files into Google Calendar?